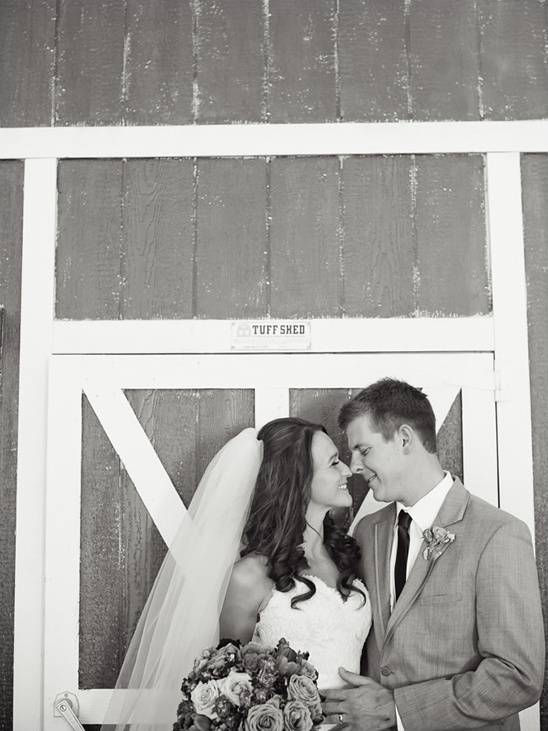 We are smitten over our next wedding from Acres of Hope Photography, which the bride describes as "Country Couture". 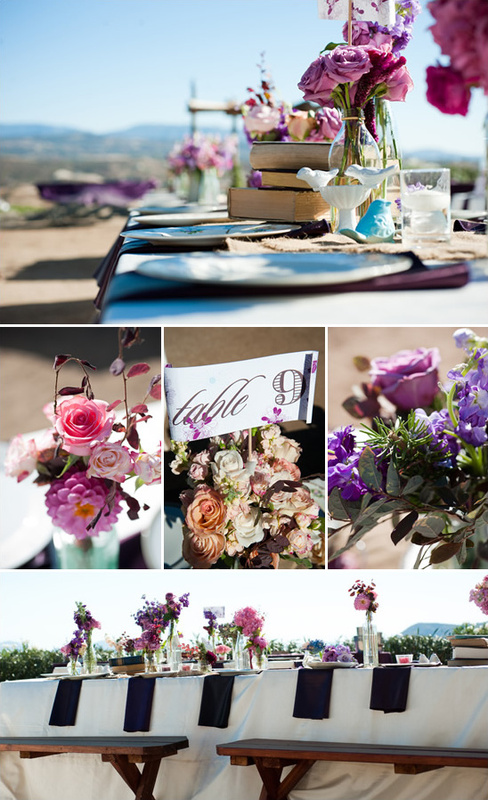 A great description of a wedding theme. 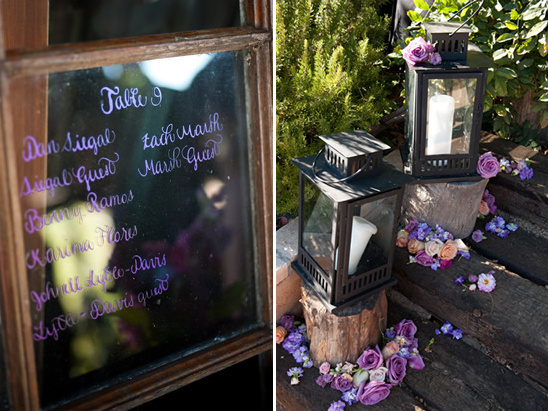 As you will see there are so many thoughtful details put into this Temecula Farmhouse wedding. 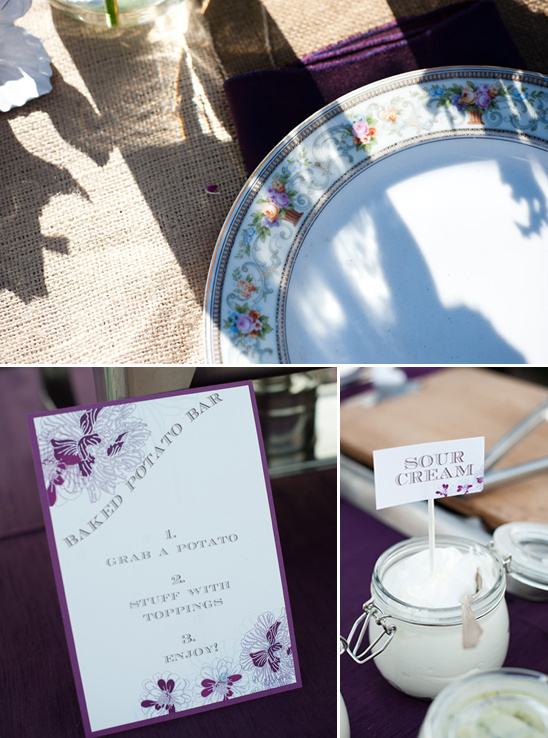 Moira Events did a top notch job in making everything look so lovely. 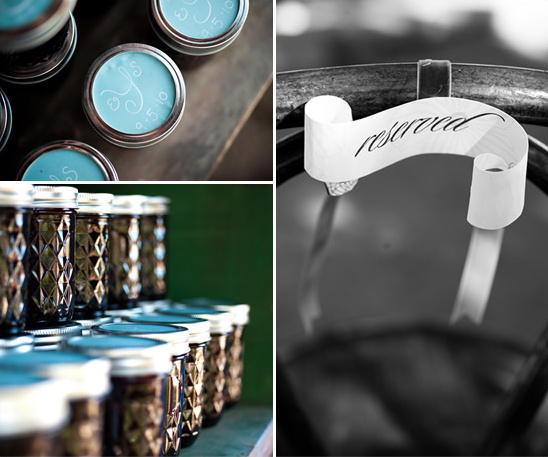 From the homemade wild blackberry jam to the stylish bridesmaid dresses. 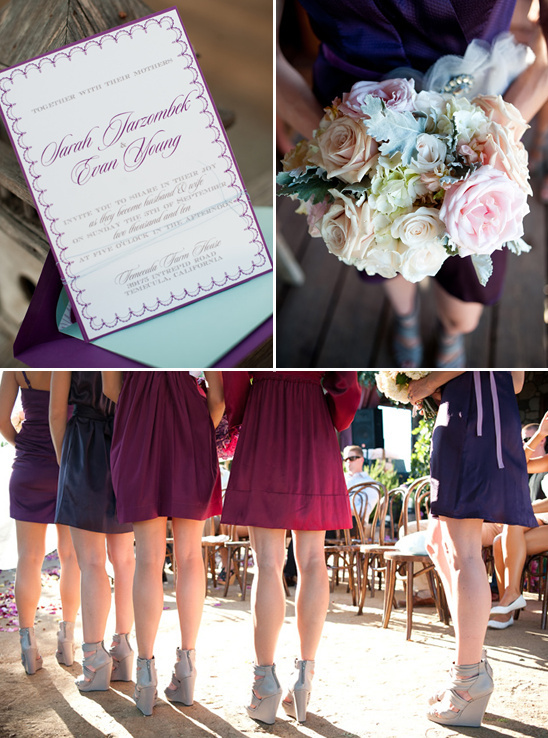 To read more about the wedding details and see all of the wedding details (there are tons to see) click here.